Sadly, one of my bucket items will never be accomplished; I will never receive amazing, free stuff from Oprah’s “Favorite Things” show. I loved that show. It was so fun. It was an afternoon I always looked forward to as I would race home from school. It was joyful and awesome. I always imagined myself in the audience, freaking out and screaming when she announced that we would all go home with t-shirt sheets or a new line of facial cleanser, “You get cleanser, and you get cleanser, and you get cleanser!” I loved the fact she gave away so much stuff. It got me thinking what stuff I would give away to an audience if I could. I started my own list of “Oprah’s Favorite Things” – items that I have used and loved for a long time. So here they are. Here is my own “Liz’s Oprah’s Favorite Things” list. They are all “Liz tested, Liz approved” and they are all under $50.00, most under $20.00. For what it’s worth, I really do love the following items. -Blackwing 602 pencils. The best. Google it. They make me want to write things by hand. The eraser comes out, so you can extend the life of your pencil, and the flat end keeps it from rolling. Also, the graphite is amazing! 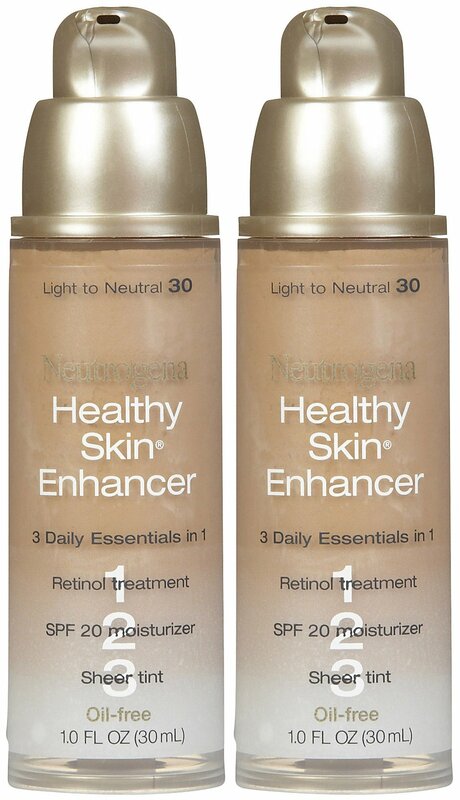 -Neutragena Healthy Skin Enhancer. Don’t let the name fool you – it’s totally make-up, but it also contains sun screen, moisturizer and retinol. I’ve used it for years, but after a few months, I noticed fewer lines on my face. It comes in a pump and lots of shades. -Clinique Kohl Shaper for Eyes. My favorite shade is black coffee. 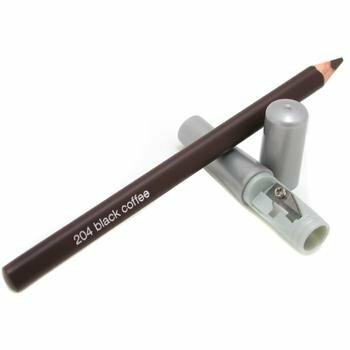 These are so cool, because the liner goes on like butter BUT the coolest thing is that there is a sharpener in the cap so you can always have a nice, focused tip. My friend Marcie turned me onto these a few years ago and I have never looked back. The best. – Any and all jewelry by Poca Adams. Poca is a silversmith in the Washburn/Bayfield area, and she uses basalt from Lake Superior in most of her designs. My favorite are my sweet pair of earrings, hand hammered hoops with basalt. She finds the stones herself on the beach. Added bonus? Her earrings are lighter than you would think. Check her out on facebook. 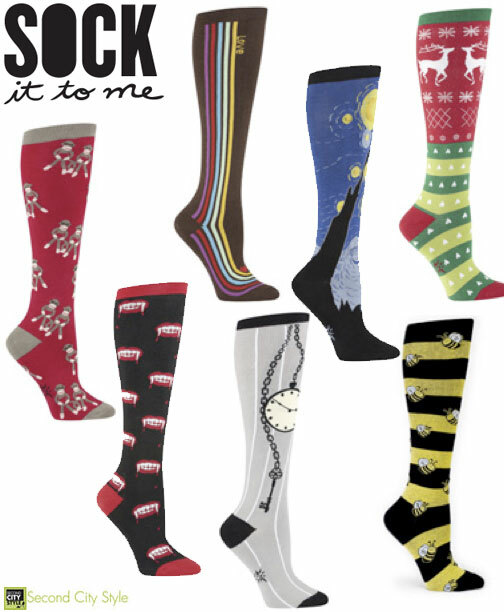 -Sock It To Me socks. They are the best socks around (unless you are skiing, and then I would go with SmartWool) They are fun, funky, and fabulous. They have a great fit; they stay up under your knee without cutting off any circulation, and they breath while keeping your feet warm. They are a little costly (about 10 bucks a pair) but totally worth it. I like to keep them for days when I need a little boost of fun. 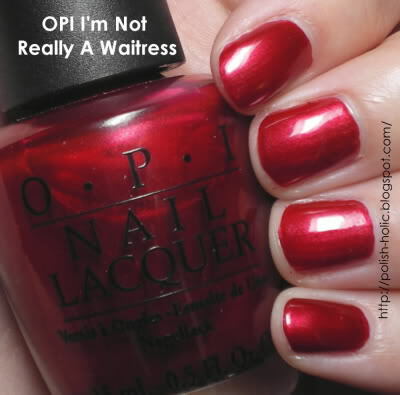 -OPI nail polish, specifically, “I Am Not Really a Waitress” If you are a woman who has ever painted her nails, or gotten her hair done in a salon, you are most likely familiar with OPI. Super fun colors, and even better, super creative and quirky names for the colors. It doesn’t chip or crack and you can even get by without a top coat. I don’t wear nail polish that often, but when I do, it is always OPI. 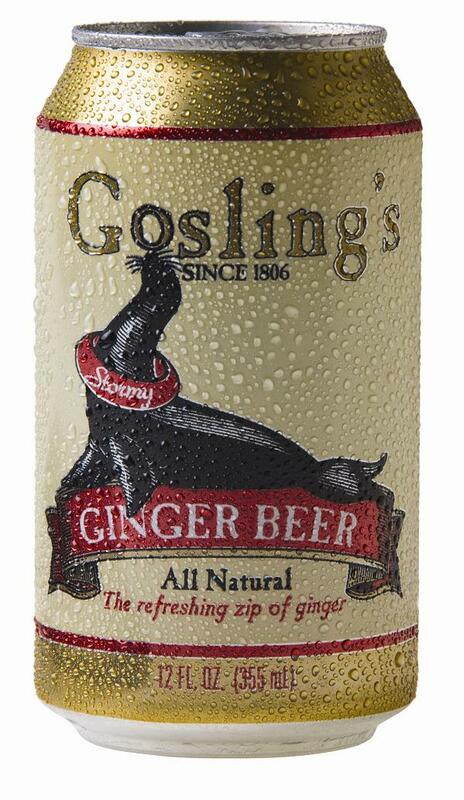 – Goslings Ginger Beer. 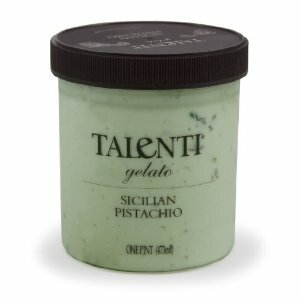 This is amazing stuff. Contrary to popular belief, it isn’t alcoholic, but that’s not to say it doesn’t work really well with vodka. It isn’t too sweet, but the ginger isn’t too bitey either, which means a perfect Moscow Mule is on the way! (Goslings, vodka, fresh mint, and simple syrup if you like, but it doesn’t need it.) Serve it in a mug if you want to be traditional. Also, enjoy it alone out of the can, on a hot day or after a workout. It is delicious! I feel like screaming hysterically. Is that the desired response?!? Love the idea of the list – and with Mother’s day just a week away – it certainly is a nice hint list for some people in your life!